News | | Published: 10:00, Wednesday November 18th, 2009. 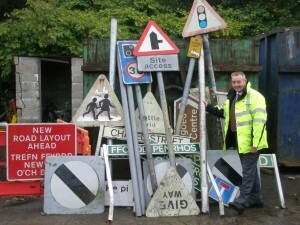 Cllr Rob Gough with a selection of signs that have been recently removed from the roads in Caerphilly County Borough. Usually vandals tear signs down and the council puts them back up. Not so in this instance. Caerphilly County Borough Council has been taking down road signs it feels are a distraction to motorists. The authority is on a mission to rid the county borough of unnecessary signs and highway staff have been busy uprooting the offending posts to help create a clearer streets. The move by the council comes as national campaigners are calling for 70% of road signs on rural roads to be removed. 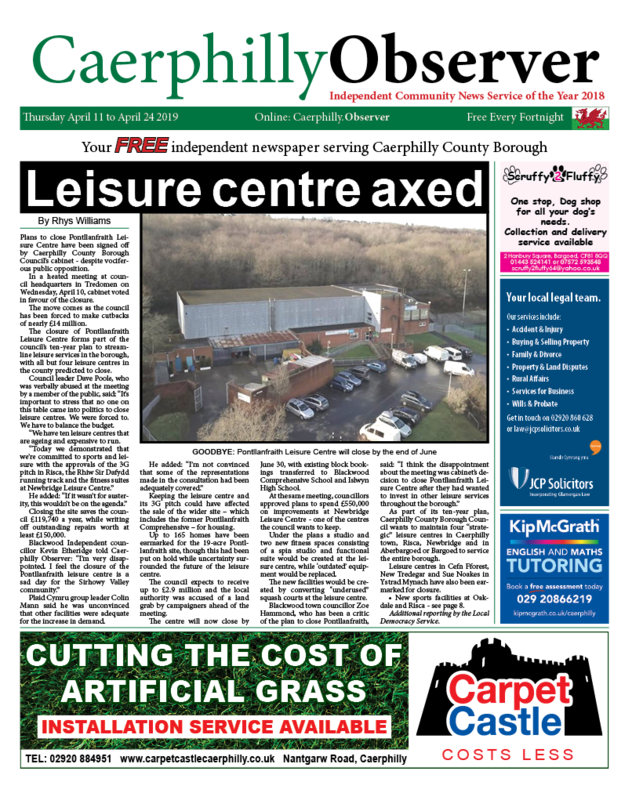 The council has said it has paid particular attention to sensitive areas such as routes around historic locations and roads running through some of the county borough’s scenic countryside. 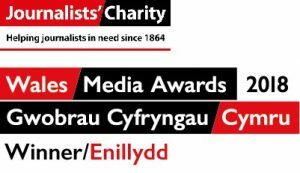 © 2009-2019 Caerphilly Media Ltd, Britannia House, Caerphilly Business Park, Van Road, Caerphilly, CF83 3GG. Incorporated in Wales No. 07604006.